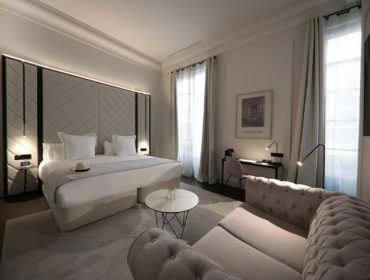 Your Luxury Lifestyle starts here! 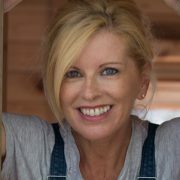 Since 2004, Dr. Helen Cummins is the editorial of luxury lifestyle magazine abcMallorca. 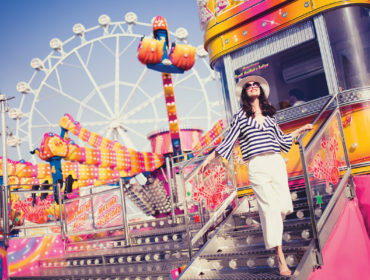 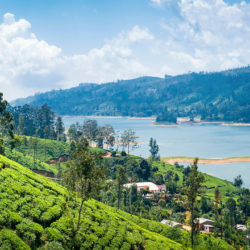 Her passion for publishing articles about the best travel destinations, the latest designer fashion trends and giving you the best advice on how to live the ultimate lifestyle is Helen’s vocation in life. 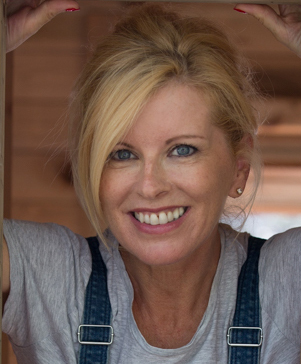 Read her blog now! 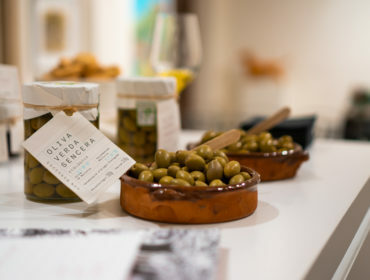 A browse around concept store Livingdreams is a must when in Santa Maria. 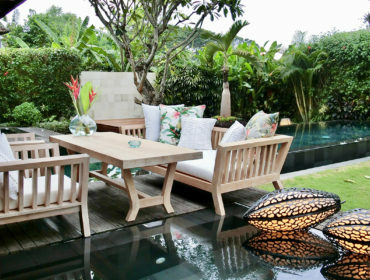 This is the place to source a piece of standout furniture that will last forever. 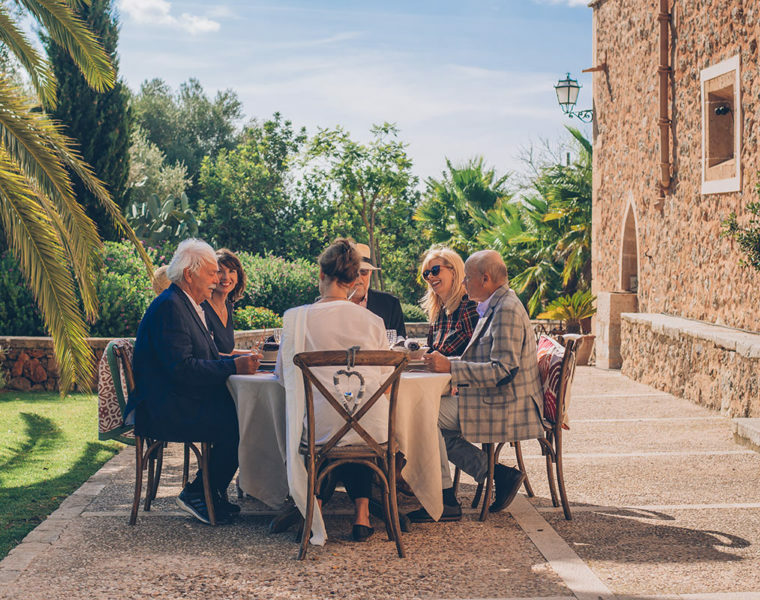 A trio of chefs bring experience gleaned from far-flung kitchens to play at La Gourmeda in Port d’Andratx – home of exciting crossover cuisine. 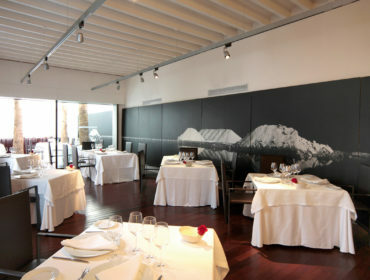 Hitting upon Es racó d’es Teix restaurant in Deià is like uncovering a shiny gem. 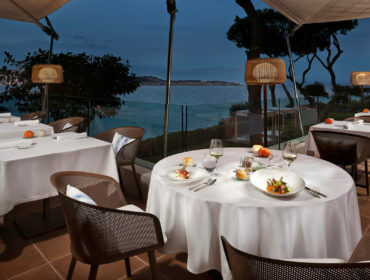 The Michelin star awarded to this romantic place is well deserved. 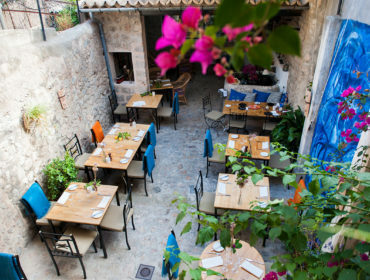 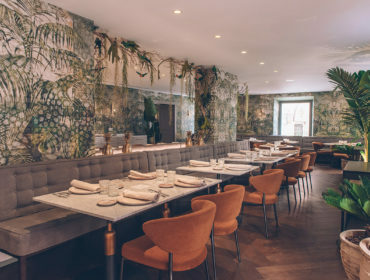 Housed in a former chocolate factory in the maze of old Sóller streets is Luna 36 restaurant, bringing pleasure to guests with a keen sense of hospitality. 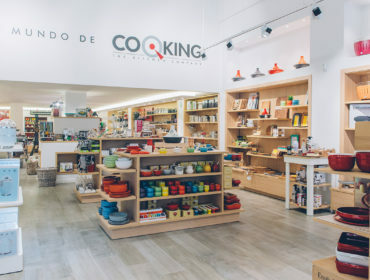 Located in central Palma, Cooking The Kitchen Company is the place to source fabulous kitchen gadgets and gain a dose of culinary inspiration. 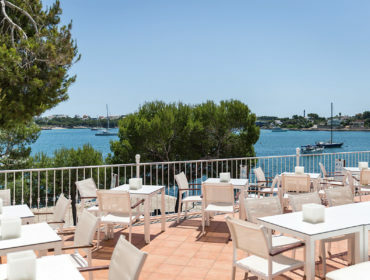 Bringing a touch of sophistication and gourmet flavour to the unspoilt fishing village of Portocolom in the south east is classy restaurant and bar HPC. 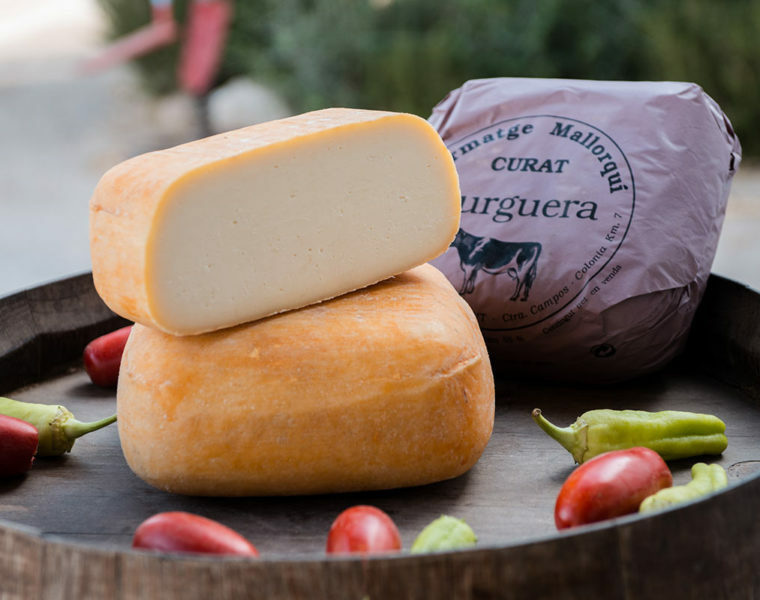 Want to try dashing interpretations of traditional Mallorcan cuisine? 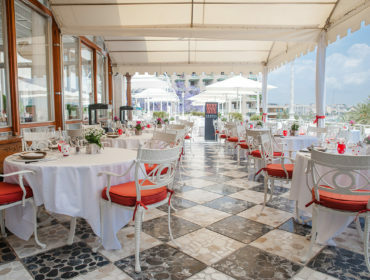 Then head for Arrels by Marga Coll at the five-star Gran Meliá de Mar hotel. 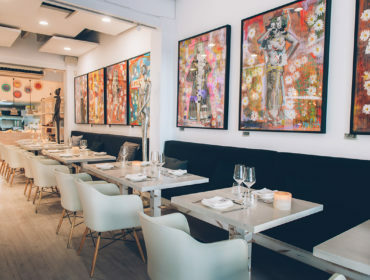 Lively, colourful and close to the sea, Paseo Marítimo is the perfect setting for restaurant IKATZA, bringing the flair of Basque cooking to Palma. 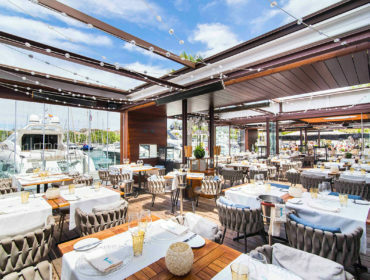 Eins von Port de Sóllers attraktivsten Restaurants ist das Ergebnis harter Arbeit und Leidenschaft von einem deutschen Paar und einem koreanischen Koch. 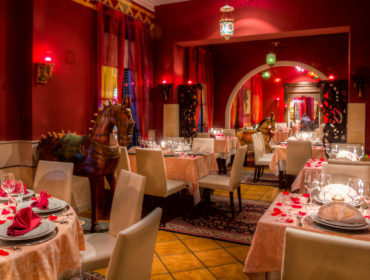 Exceptional food, a great location – and a touch of Hollywood magic. 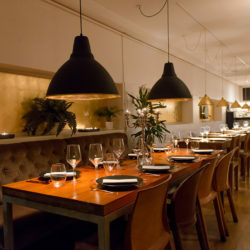 This is Nuru, the restaurant that started with a precious seed of an idea. 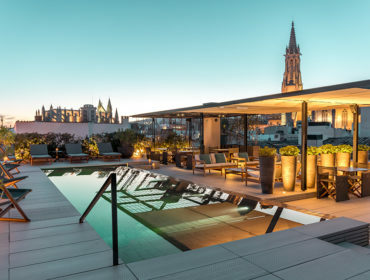 Whether it is a beach club with nomad beds, cocktails and yoga, or a boutique hotel in the heart of Palma with state-of-the-art service, experience Puro. 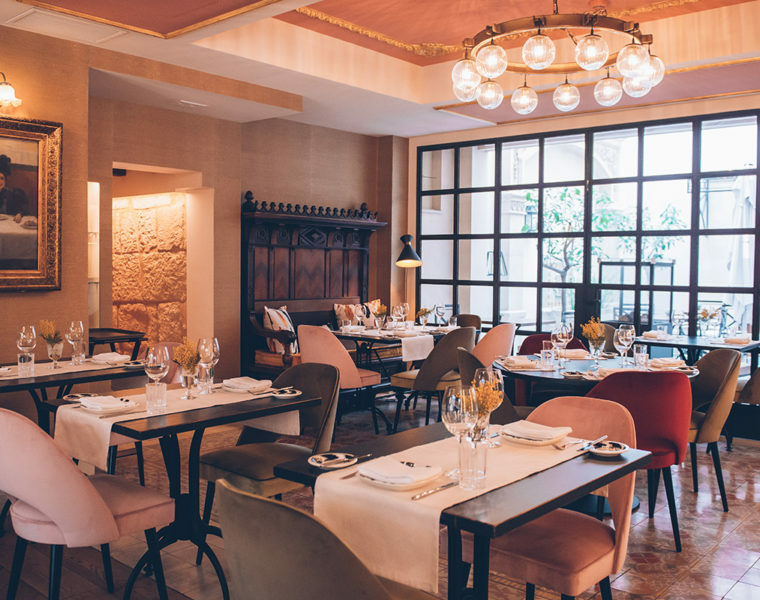 Italian restaurateur Marco di Loreto brings his skill and wizadry to Mar de Nudos, an acclaimed fusion eaterie on Palma’s waterfront. 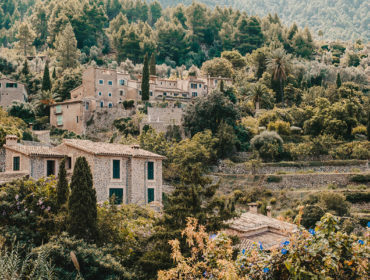 Palma without Hotel Cort would be like strawberries without cream. 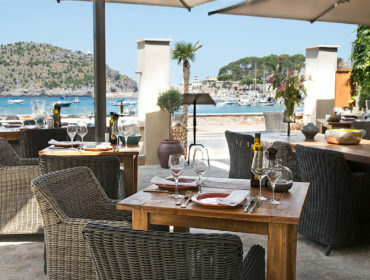 The thoroughly elegant boutique stay exemplifies modern Mallorca cool. 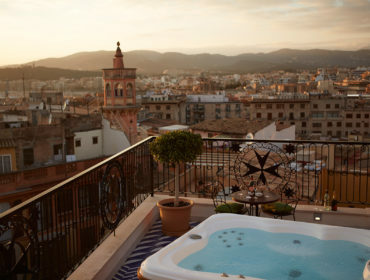 The hardest part about finding somewhere special to stay in Palma is choosing from the wealth of hotels. 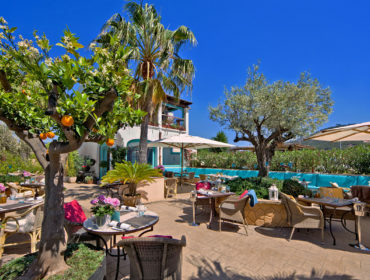 Here’s our pick of the best boutique stays. 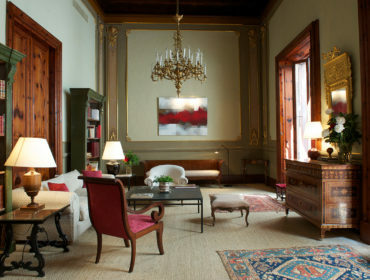 Can Cera Boutique Hotel in Palma is a stylish palace in the old town, providing a central location to explore the city. 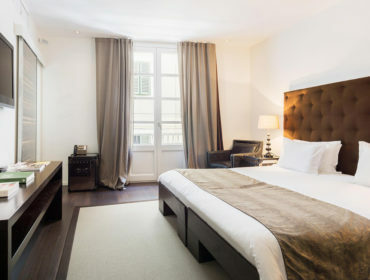 Beautiful large suites and bedrooms. 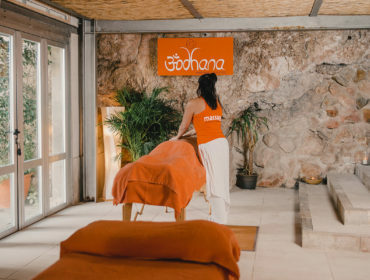 The writer herself has experienced a massage at Bodhana – all in the name of research! 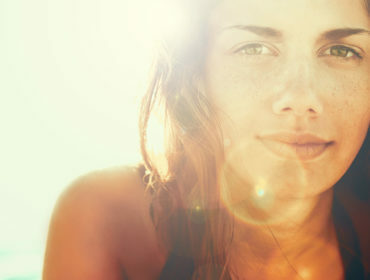 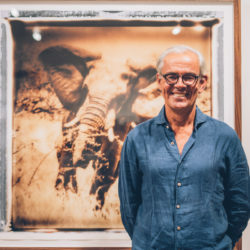 – and can attest that the result was sheer bliss. 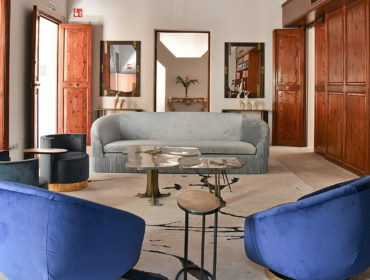 This 42-bedroom boutique hotel opened in 2015 and is now considered the best on Mallorca offering an impressive restaurant, rooftop pool, terrace and bar and is the perfect location in Palma de Mallorca.